Congratulations to all at Chelsea Football Club. Thoroughly deserved. Well done Chelsea, well done Jose and well done Roman. The olive branch was well worth extending. He promised us the title this season and delivered it in good time. 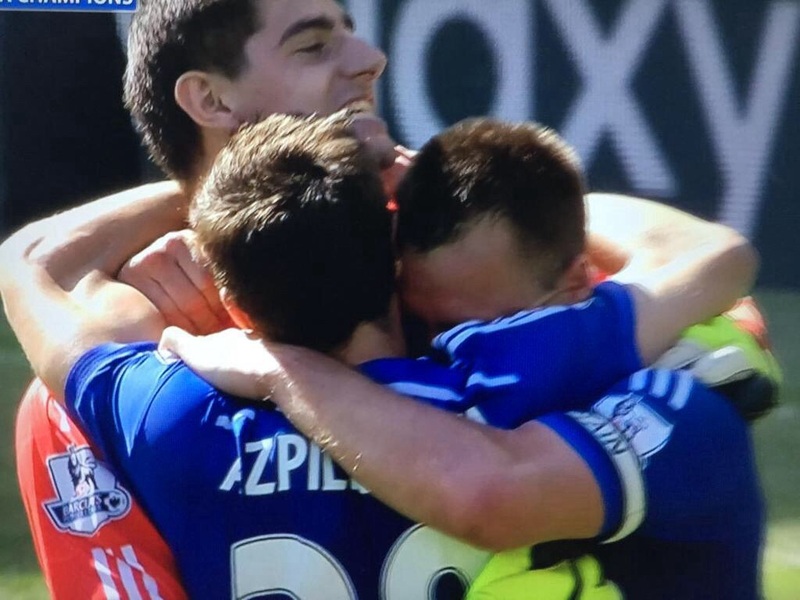 Chelsea FC Premier League champions 2014/15.